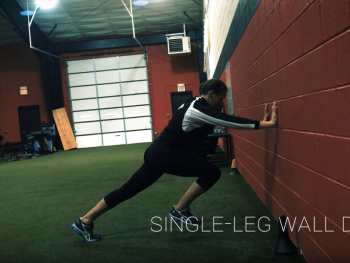 CLICK HERE FOR A FREE PERFORMANCE EVALUATION! 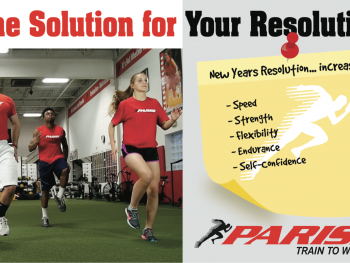 Our 5,000 sq ft Parisi Speed School provides an exceptional youth performance training program that is unparalleled. 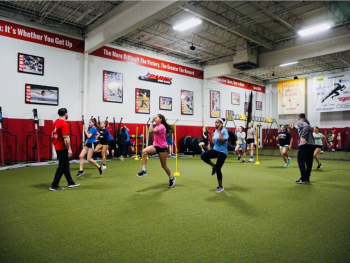 Inside the Franklin Lakes facility, our attention to detail and small, semi-private group training set us apart. 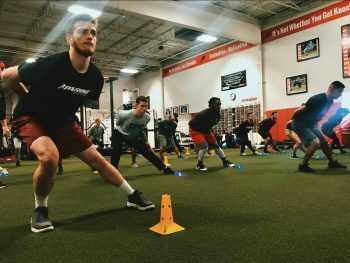 Our unique three lane, 40 yard track, 20 yard turf field, and 20 yard strength section is used for our nationally renowned sports performance training program that has seen hundreds of athletes make it professional in nearly every sport. 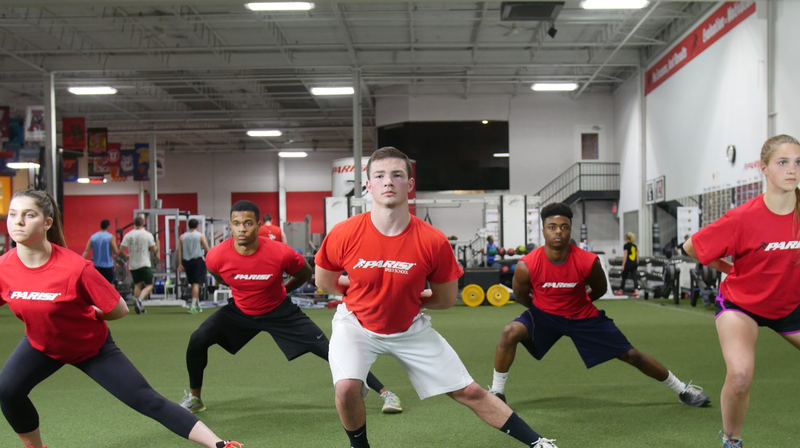 At Parisi Speed School of Franklin Lakes, our highly educated staff stays committed to implementing cutting edge sports training knowledge. 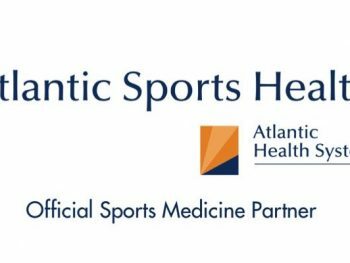 This exceptional drive continues to provide better service to our athletes! 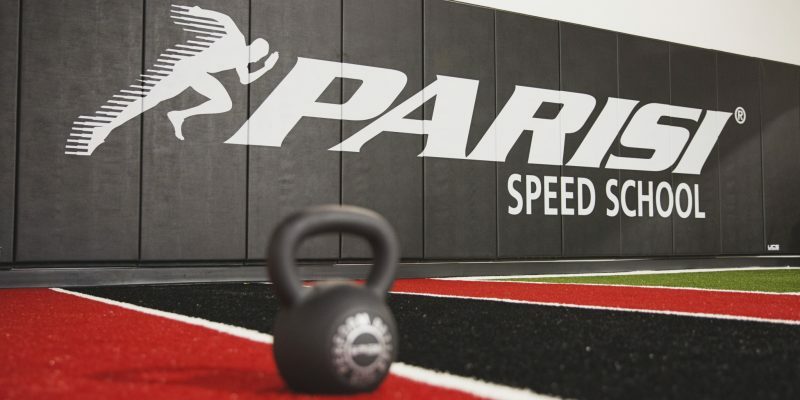 We are conveniently located at 516 Commerce St., Franklin Lakes, NJ. 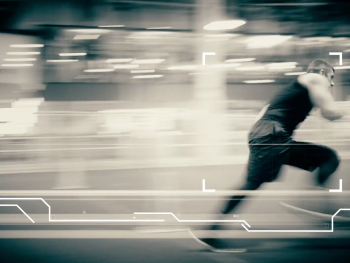 Jump Start – Focused on young athletes ages 7 – 12, this small group program sets the foundation for success in any sport by focusing on speed, agility and coordination. 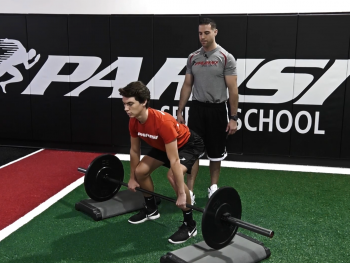 PEAK (Parisi Elite Athletic Knowledge) – Focused on the elite athlete of all ages, this individualized coaching program focuses on needs, goals and improvements needed to compete in a specific sport at a competitive level.